Oberfield, Zachary. “Motivation, Change, and Stability: Findings from an Urban Police Department.” 2014. 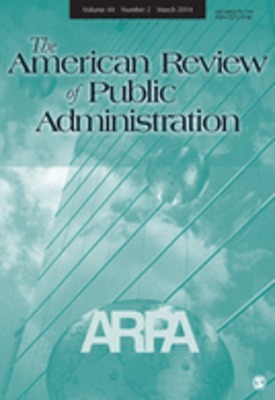 American Review of Public Administration 44 (2): 210‐232.